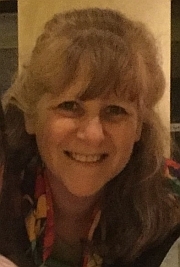 ROBIN BROWN is an ACBL certified bridge director and teacher. She has extensive experience teaching bridge on cruise ships, local adult education programs, and community centers. She ran the District 3 Newplicate program and served as the President of the Westchester County Bridge Association Board where she has chaired the Tournament, Hospitality, Membership and Education Committees.